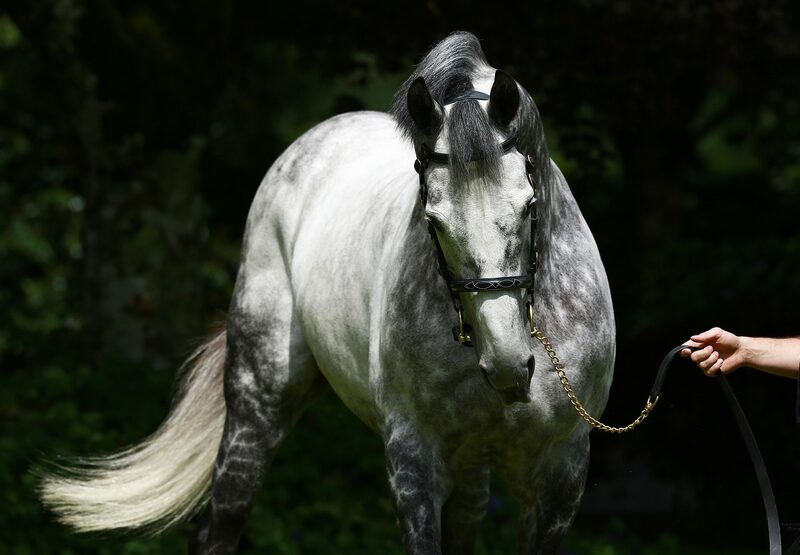 The Damien de Watrigant-trained Mambomiss (4f Mastercraftsman-Mambo Mistress, by Kingmambo) put in an excellent performance at Le Lion D’Angers on Sunday when registering another black-type victory for Mastercraftsman. She took the Listed Urban Sea over 10 furlongs by a length and it would be no surprise to se her make her mark in Group company now. The four-year-old, bred by Earl Beguerie, had finished a good third in a Chantilly G3 on her previous run.